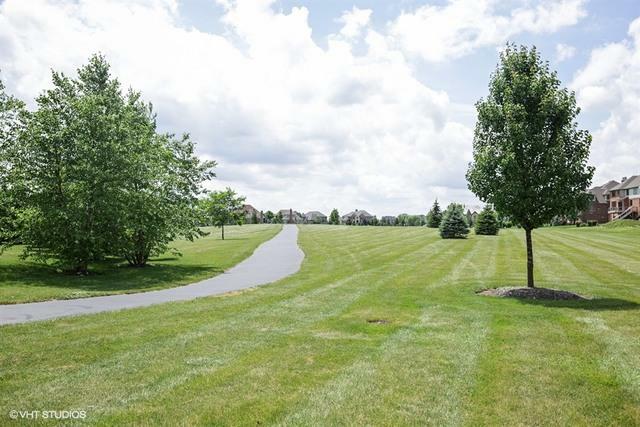 Huge lot proudly located in the exclusive subdivision of PRAIRIE LAKES!. 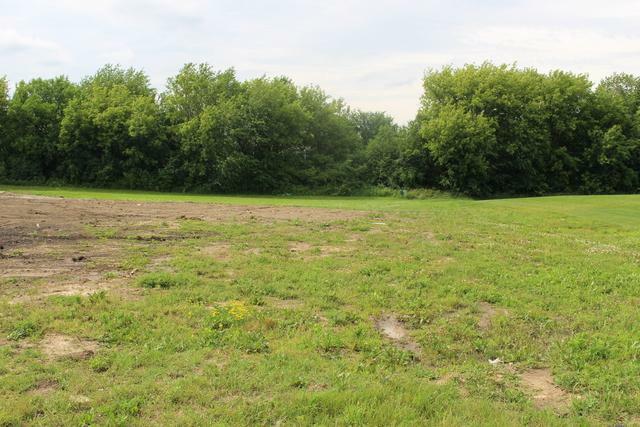 Lot backs to beautiful, mature trees & boasts LAKE VIEWS! 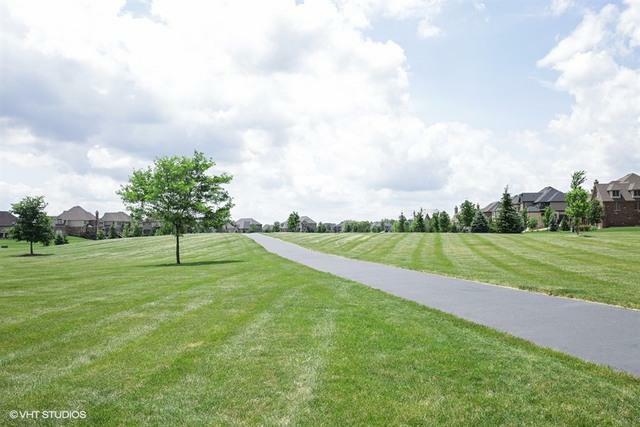 Build your dream home w/JRH Properties, LLC. or bring your own builder. 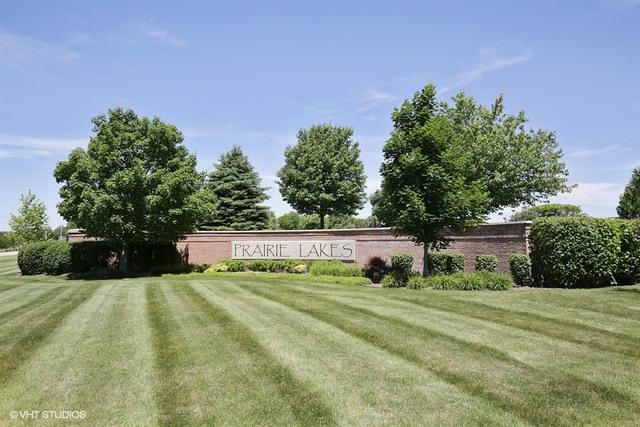 Prairie Lakes offers extraordinary custom homes, beautiful lakes w/ fountains, acres of open space, bike paths & highly rated & sought after St. Charles Schools! PRIVACY & BEAUTY SURROUND YOU!